Biomedical Repair & Consulting Services Inc. has received a certificate of registration to the Medical Devices Quality Management Standard of ISO 13485:2016 with full design certified, in addition to its existing ISO9001:2015. 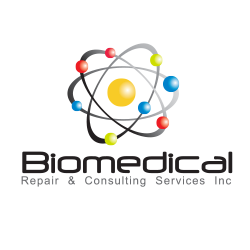 Biomedical Repair specializes in the repair, parts and reconditioned equipment sales, and certification of all types of medical equipment for health care organizations, clinics, laboratories, hospitals, medical schools and pharmaceutical industry facilities nationwide from its Jupiter, Florida headquarters. Founded in 2007, Biomedical Repair grew to become a national independent service and repair center for physiological monitoring products. 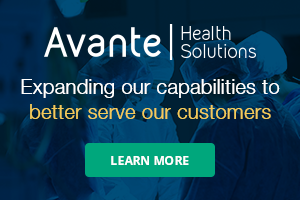 The company is focused on innovation that delivers enhanced product support to the biomedical and clinical community. Capabilities range from component level to system support. To learn more about Biomedical Repair & Consulting Services Inc., visit brcstechnical.com.